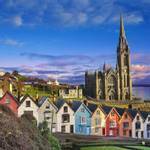 This delightful break gives you the chance to discover two fascinating Irish ports. Take an optional tour to explore historic Cork with the chance to do some last minute Christmas shopping. 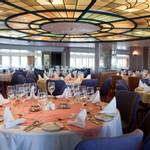 On board elegant Marco Polo enjoy the delicious full board cuisine and stylish evening entertainment. 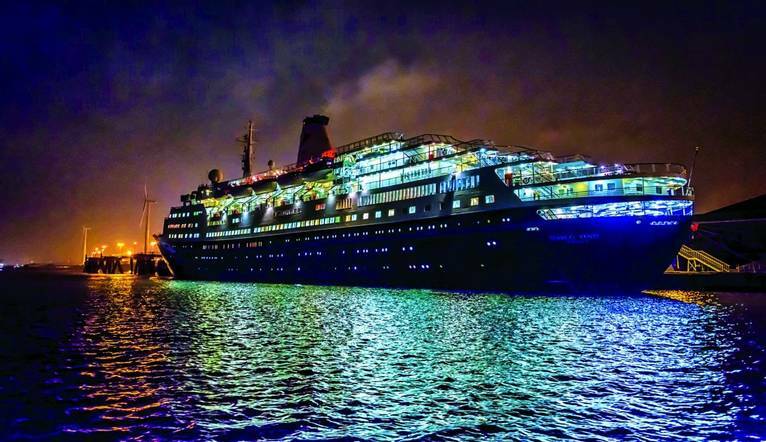 Embark CMV Marco Polo and enjoy our first night on board with a wonderful meal and dazzling entertainment. 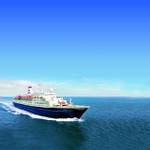 Arrive back in Bristol today - disembarkation timings will be given on board.